We’re in the midst of an event marketing tech renaissance. 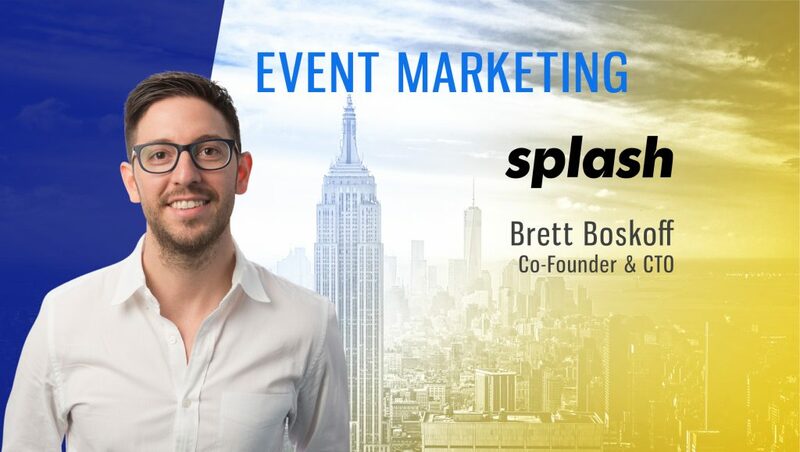 Brett Boskoff, Co-Founder and CTO, Splash, explains the various aspects of the Event Marketing evolution and their recently published report addressing the ROI on event marketing campaigns with UI/UX targets. Tell us about your role at Splash and the team/technology you handle. I lead the technical team at Splash, which includes our Engineering and Product organizations. We’re distributed across multiple locations and deal with a wide array of technologies across our stack. Our platform is all cloud based and containerized and due to the common exclusivity and high demand of events on our platform, we deal with traffic that comes in bursts; we continue to refine our infrastructure to deal with this challenge, while also investing in high availability, low latency and resiliency of our systems. What is the current state of Event Marketing software technology? We’re in an event marketing tech renaissance right now. We finally have a new generation of event technology that’s able to easily capture the incredibly deep data events unlock; integrate seamlessly with core business systems; and engage and delight attendees in a way legacy event technology never could. 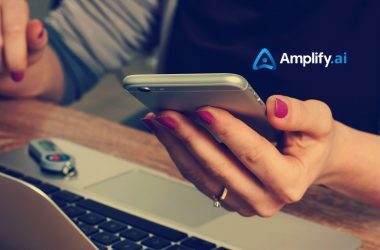 This study proves enterprise companies are experiencing very real business benefits from adopting this new generation of event tech – 40% see improved ability to track and measure their events; 39% see improved registration and attendance numbers, 31% have increased process productivity; 30% are providing better attendee experiences; and 26% are better able to execute toward their goals. Why did you choose to work and publish a report on Event Marketing evolution? How would it help CMOs and marketing leaders make better decisions? Enterprise companies are typically spending 30% of their marketing budget on events yet they are still largely unable to prove the ROI. With recent advancements in process, data, and technology, this is simply unacceptable. It’s a new day in event marketing. One where events are as measurable as digital and it’s inexcusable to measure them anecdotally. Marketing and business leaders need to understand this. It’s critical to their overall business performance. In fact, the study uncovered the enterprise brands that are growing the fastest (30% or more) are the most invested in events. We commissioned this study to prove how far this channel has come and how critical it is to business success. 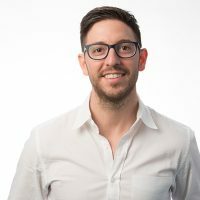 How can marketing teams better deliver better ROI on event marketing campaigns with UI/UX targets? Better event ROI happens well before an attendee ever sets foot in the door of your event. Your attendee’s first impression of your event is often what determines its success (afterall, we all know event ROI is all about getting the right people in the room). That first impression happens the moment the first promotion is received – it’s in that instant that your attendee decides to register, save for later consideration, or ignore your event. This is where great UI/UX is critical. Does the promotion quality and tone meet their expectations and match what they can expect at the event? Are they able to easily get the information they need on mobile, tablet, and desktop (we see up to 70% of registration take place on mobile devices)? How delightful is that experience across devices? How easy is the actual registration process? Do attendees have to click off to a third party site or complete a complicated form to register? Once they’ve registered, how do you keep the event top of mind to ensure they show? Do you have an effective automated confirmation and reminder sequence? Does the event make it to their calendar the moment registration is confirmed? All of these are important UI and UX considerations that can make or break your event. And, these considerations are precisely what contribute to the 39% of event tech adopters that see improved registration and attendance numbers at their events. 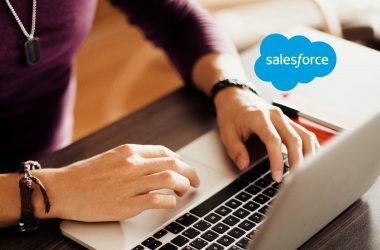 How do you connect Event Marketing technologies with other automation tools, including CRM, Social Media and Mobile Commerce? Could you mention on Location Data for Event Marketing? Any great event marketing technology must be built to push and pull data from the myriad systems in the marketing and sales stack. 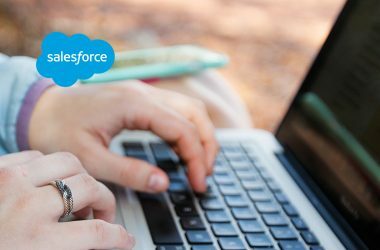 At Splash, we have built a robust integrations framework that allows us to communicate with other platforms in real time. 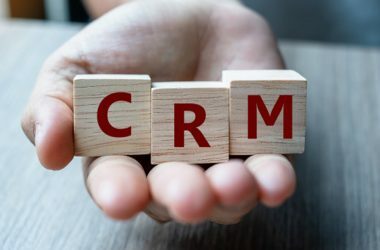 Being able to sync key registrant info to and from CRM and Marketing Automation tools, along with the attendee’s subscription preferences are key, especially as new data privacy and security regulations continue to be enacted and enforced. The value of location data within event marketing is enormous, particularly on-site. Being able to leverage location data to streamline the event check-in process, understand the attendee journey at conferences and help hosts get the right people at future events are just some of the opportunities we’re exploring. 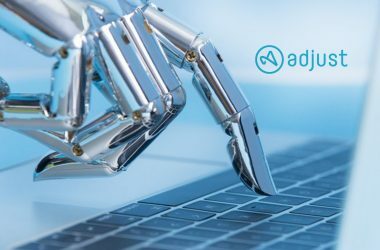 What are your thoughts on AI/ML and the scope of IoT in completely revolutionizing Event Automation? How is Splash preparing for such disruptions? We’re thinking a lot about AI and ML. Events unlock an incredibly rich dataset, one that’s complete with firmographic, demographic, behavioral, preference and interaction data – collected through both digital and in-person interactions. Because of the unique and in-depth data we’re able to collect, we’re not far from being able to scale meaningful in-person experiences and strengthen them in memorable ways. If we consider the data needed to surprise someone with their favorite cocktail the moment they arrive at an event or to seat them next to someone they greatly admire at a special dinner, we can craft smart data collection processes that enable us to create memorable human experiences that drive deep engagement. Even better, as we collect this preference data over time, the experiences can become even more personalized, and we can amass enough to scale memorable event programs. At Splash, we’re imagining a future where AI and ML creates more memorable and relevant experiences for guests of events and makes the lives of event hosts easier. On the host side, AL and ML will make it much easier to predict the best attendees for your events and to automate relevant promotions and communications to them. This will save the host much of the time consuming manual list segmentation work that happens today and prevent list fatigue from those who are unlikely to ever attend certain experiences. Thanks for chatting with us, Brett.